Grappling with financial woes, the carrier has been looking at ways to raise fresh funds. "... an additional four aircraft have been grounded due to non-payment of amounts outstanding to lessors under their respective lease agreements," the airline said in a filing to the stock exchanges. According to the company, as mentioned earlier, it is actively engaged with all its aircraft lessors and are regularly providing them with updates on the efforts taken to improve the liquidity. "Aircraft lessors have been supportive of the company's efforts in this regard," it said, adding that all efforts are being made to minimise disruption to its network. 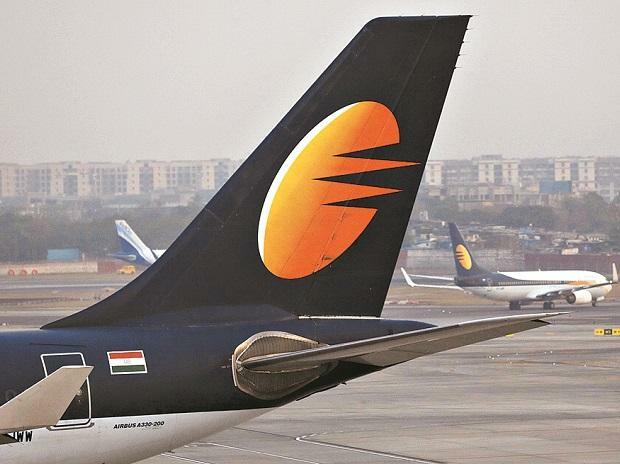 Earlier this month, Jet Airways Chairman Naresh Goyal said that more than 50 of its aircraft were not operating. As per its website, the airline has a fleet of 119 planes. "The payment of interest due on March 19, 2019, to the debenture holder will be delayed owing to temporary liquidity constraints," it said in a separate filing.